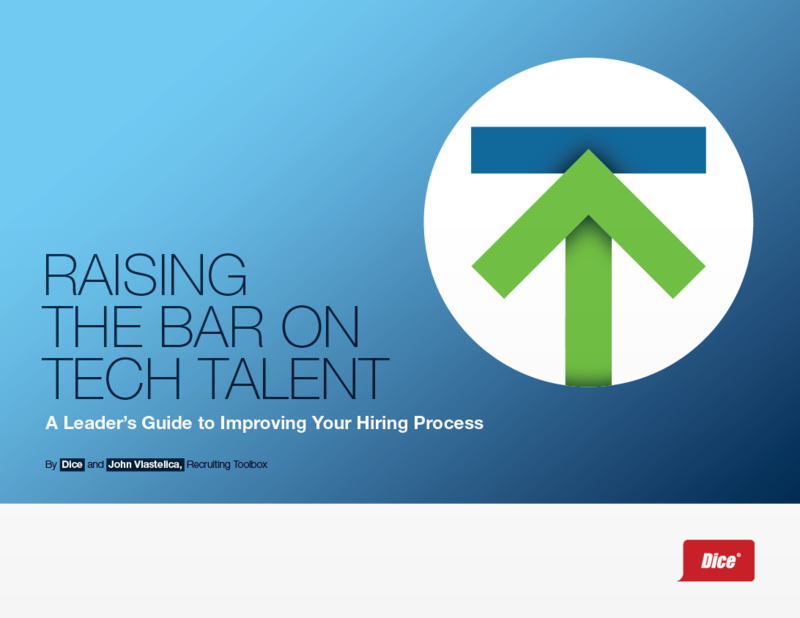 What’s the secret to raising your hiring bar and improving your recruiting process? Define your bar first – what good looks like. Align everyone with your hiring principles and trade-offs. Provide training and mentoring. Create a process that’s optimized for speed and quality. And then engage, engage and engage. 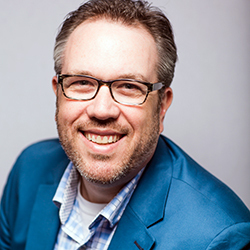 To help you start implementing these five things, Dice partnered with John Vlastelica of the global consulting and training firm, Recruiting Toolbox, to provide you with practical strategies recruiting leaders have leveraged to raise their hiring bars. Fill out the form to get the guide, and start translating these processes into quick, quality hires.